Holidays to Spain have become synonymous with lying on the beach on the sand and chilling by the pool at your hotel. Many tourists head here year on year to do just that, on the ultimate break from the grey skies and hectic schedules of home. It’s not surprising as beach holidays in Spain (http://www.directholidays.co.uk/destinations/spain/) represent great value for money, and are suitable for all the family. However, if you fancy a little more exploration, and a bit more variety on your holiday, then you might want to consider a few day trips to some of the impeccable cities in this great country. Madrid is the capital of Spain and its biggest and most diverse city. The area boasts a whole host of restaurants, museums, and architecture, as well as one of the best nightlife scenes in the whole of Europe. Take in some art and music in one of the many galleries and music halls, before sampling the very best of Spanish cuisine. Capital of the community, Catalonia, this is the second largest city in Spain and, although it sits on the coast, is one of the most populous urban areas in Europe. 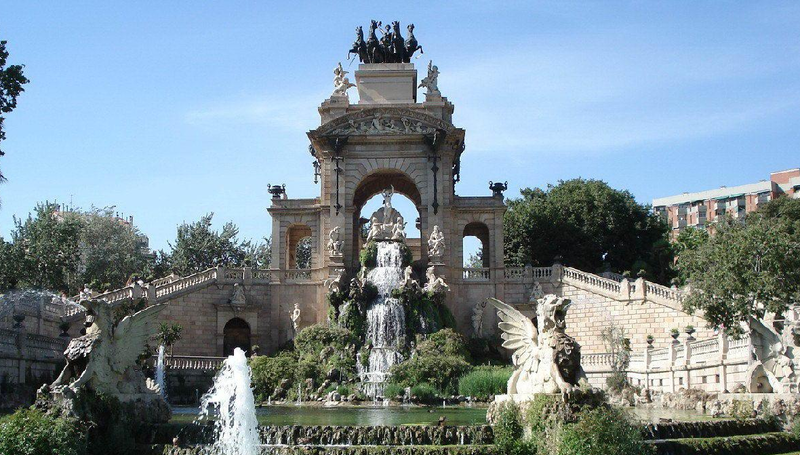 Barcelona is the cultural capital of the country and it is famed for its beautiful Gothic Quarter with buildings dating back to the Roman settlement of the city. A must see on a trip here is Gaudi’s unfinished creation the Sagrada Familia cathedral, which has now been funded and is back under construction – long after Gaudi’s death! The city of Valencia is where paella was first sampled, but if you need a better reason to visit than that then look no further. Following a vast amount of work in recent years, the city is now home to some incredible architecture and has become the place to be for young culturally interested individuals. Sun, sea and sand are great, but breaking up your holiday with a few trips inland can be a good mix. There are so many cities of culture in Spain that you are spoilt for choice, so do a bit of research before you leave and decide which of the big three you simply have to see.